Welcome to rice flour recipes page. Rice flour, also referred to as rice powder by some, is commonly used to make sweets, snacks, breakfast, breads etc. 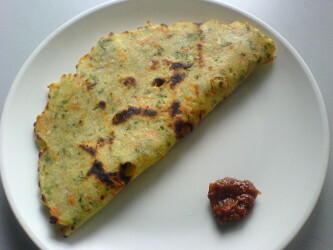 Rice flour is used more commonly in the South Indian cuisine. 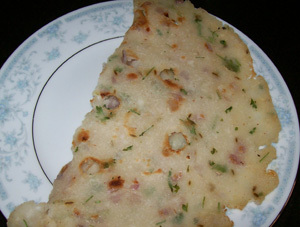 Rice flour is known in Indian languages as chaval ka atta (Hindi), akki hittu (Kannada), tandalache peeth or tandalachi pithi(Marathi), Arisi maavu(TAmil), Biyyam Pindi(Telugu). Rice flour is made from broken rice. It can be made from white or brown rice. Rice flour is gluten free so it is used as a substitute for wheat flour by those who are gluten intolerant. 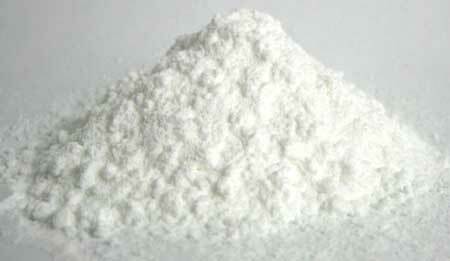 Rice flour is easily available in Indian market. It can also be made at home by grinding in the mixer/blender or by giving to the neighboring flour mill for grinding. If you need it in large quantities, it is better to get it milled at the flour mill. 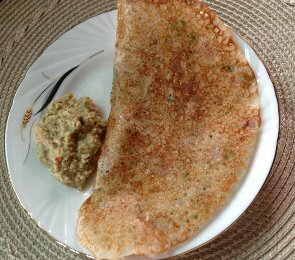 Neer dosa or Ghavan is a thin and soft crepe recipe from Karnataka state. 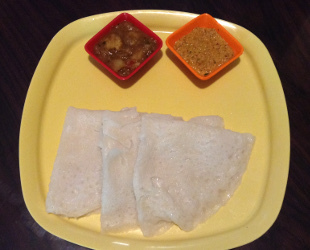 Neer dosa is made with soaked rice or rice flour. 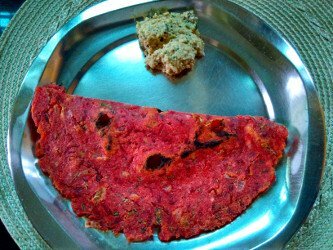 This masala akki roti is a recipe from Karnataka state. 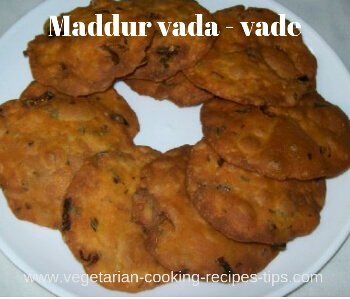 Made with rice flour.